Located in the Sherbrooke area movers of our team is composed of people skilled, experienced, specially trained with the specific techniques to our profession, including packaging, handling and unpacking services. Déménagement Sanders offer you local or long distance moving services, residential or commercial, packing and unpacking services .Your furniture are handled with the utmost care.We will plan with you every step of your move a real human expertise and advanced logistics allow Déménagement Sanders Sherbrooke the achievement by performing all the classic step of moving your home or business.We understand that you can be faced with the need for a move of emergency and this at any time, this is why our qualified personnel work 7 days a week, 24 hours a day.We treat our customers as we would like to be treated. 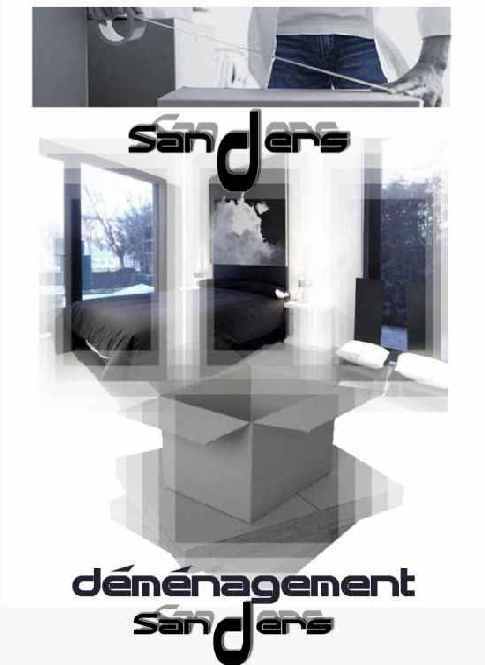 Déménagement Sanders is a complete moving company we've built our reputation by demonstrating our reliability. Because every move is unique, each solution is also unique. This thought is one of the strengths of Déménagement Sanders. Our moving trucks all have air suspension to maximize the security of your furniture during your residential moving / Commercial .from the truck 24 ' to 32 ' and the tractor van 53 ' all for always better you service.Our trucks are inspected regularly because security is taken very seriously with Déménagement Sanders.Choose Déménagwement Sanders, is choosing a moving service personalized, friendly and professional, all at an advantageous price-quality ratio. A simple phone call will be enough to convince you of our interest to make your project a success. Free estimate of your move without commitment. The service packing and unpacking, the sale of boxes and service (cleaning) red carpet, are inevitably events with much attention and the greatest care.